You don't have to be Einstein to realize that slideshows are extremely appealing to visitors. If you go and have a look at sites that are receiving server-melting amounts of traffic and are highly famous, in one way or another they all use slideshows. It's very simple actually: From a marketing point of view, slideshows are a very powerful weapon to engage visitors and make them stay longer so that they end up becoming paid customers. 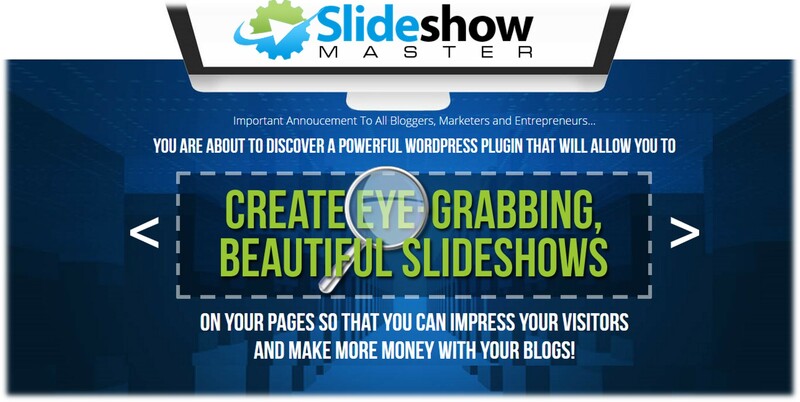 If You Are Not Exploiting the Power Of Slideshows In Your Blogs, You Are Missing Out On Lots Of Potential Customers... Which Is The Same As Leaving Money On The Table! Most savvy marketers (and I am talking about people who are raking in obscene amounts of cash here) in one way or another unleash the power of slideshows to their advantage… simply because they know this effective marketing technique works and brings in cash. Why aren't you using them in your blogs? Today I will reveal to you a proprietary piece of slick software that's going to simply revolutionize the way you run your blog. What's more, once you discover this amazing and practical tool you will be able to engage your visitors so they stay longer on your site, maximizing your blog. You see, not long ago I had some blogs that were unncessarily consuming my bandwidth without results to show for it. They were some niche blogs with great content that I was convinced users would love, but the problem was engagement. Bounce rate was sky high and I just didn't know why. After conducting a little research, I noticed that some competitors and huge websites in my niches were getting way better results than me… in fact, it was pretty obvious that they were doing something right, while I was pulling my hair out of my head because of the poor and pitiful results I was getting. Suddenly, I noticed that my competitors all had something in common: they used slideshows in one way or another. I decided that it would be worth a try to hire a programmer to code an easy-to-use yet highly powerful plugin that would allow me to instantly create slideshows that I could use on my blog pages. Well, that turned out to be one of the BEST decisions I've ever made, since I starting my proprietary and useful software not only am I getting my visitors to stay longer but also I am making MORE profits and beating my competitors! 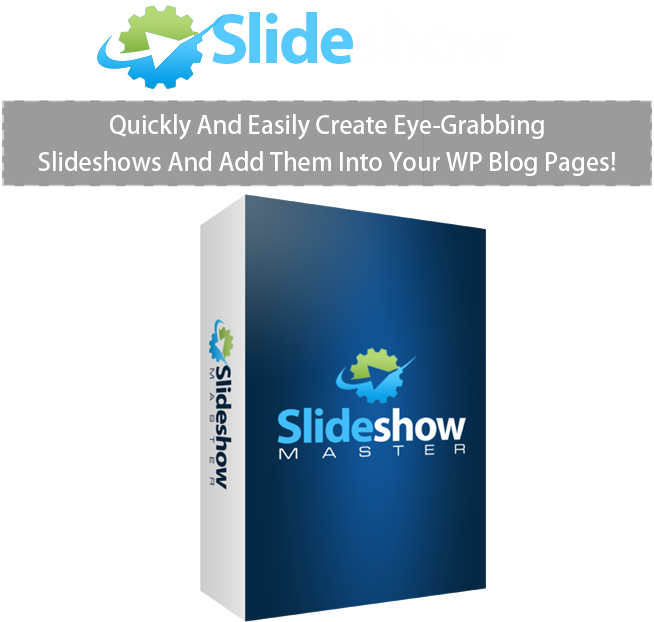 Tiger WP Slideshow Master is a fantastic and VERY powerful plugin that allows you to instantly create eye-catching, conversion-increasing slideshows that will impress your visitors and make them stay longer… maximizing your chances to transform them into paid customers. It's very easy to use and in less than a minute you can create beautiful slideshows that can be added into any page of your choice. You don't need to have any prior experience in order to use WP Slideshow Master: with just a few clicks of your mouse you are ready to go! Snag your personal copy while you can! Thanks for reading and I will see you in the inside! Tiger Slideshow Master Plugin Lite version you will be able to use and test many premium features of the plugin.